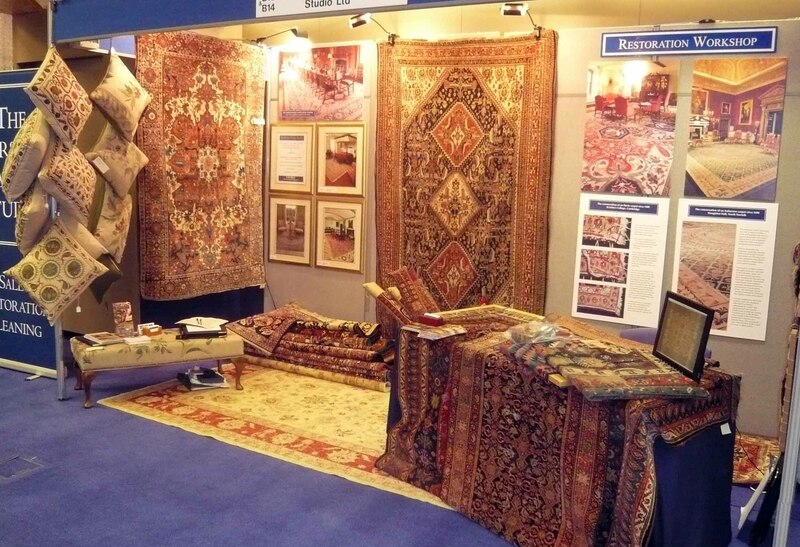 The Listed Property Show is your two day FREE event where you can gather more information and expert advice in one weekend than you can through months of personal research! 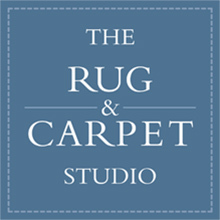 Our restorers will be demonstrating conservation of handmade rugs. 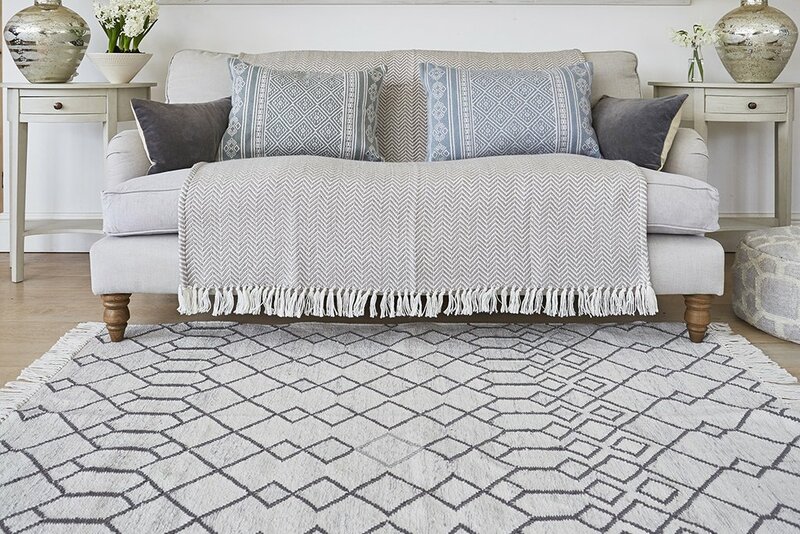 This will include conserving areas of damage onto a linen support fabric, and stitching to in-fill the missing weave by attaching new warp foundation threads and fake-knotting to resemble the pattern and condition of the rug. We will also demonstrate the securing of fraying ends to prevent the loss of pile, along with stabilising and rebinding worn side cords. Alongside the demonstrations we will also display examples of other conservation processes and sets of images detailing past projects.